Despite more than a few high-profile duds like Mass Effect: Andromeda, Star Wars Battlefront 2 and Agents of Mayhem, 2017 still managed to offer up a surprisingly robust catalog of games for both enthusiasts and casuals alike. Though it'll likely go down as the year Nintendo bounced back with the handheld Switch, that's only part of the story. All things considered, 2017 might actually be one of the strongest years in video games in recent memory. It felt like 2017 was the year that VR gaming finally began to mature. 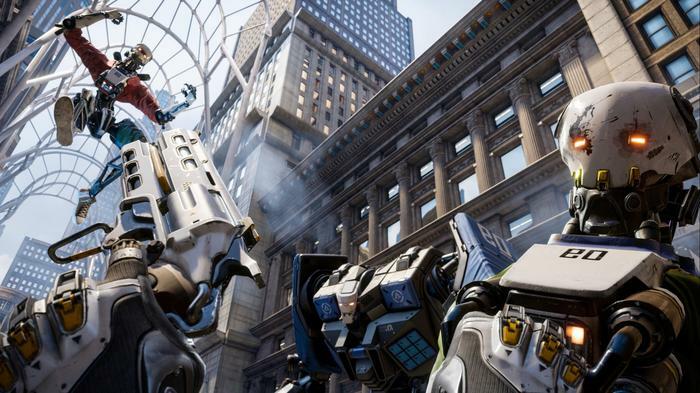 Robo Recall kicked off this trend in spectacular style. Developed by industry-vets Epic Games, it delivered a level of swagger, polish and outright fun that isn’t often found in the indie-driven VR scene. While the game’s exclusivity to the Oculus Rift has been a point of contention for some, it’s still an absolute blast in motion - regardless of whether you’re playing or spectating. Robo Recall wasn’t the only VR game to rise above the label of ‘good for a VR game’ this year. However, it’s arrival in March set a heightened tone - not to mention level-of-quality - that the rest of the year’s VR releases strove to follow. There’s a fairly strong argument to be made that PlayerUnknown’s Battlegrounds should be named Game of the Year. 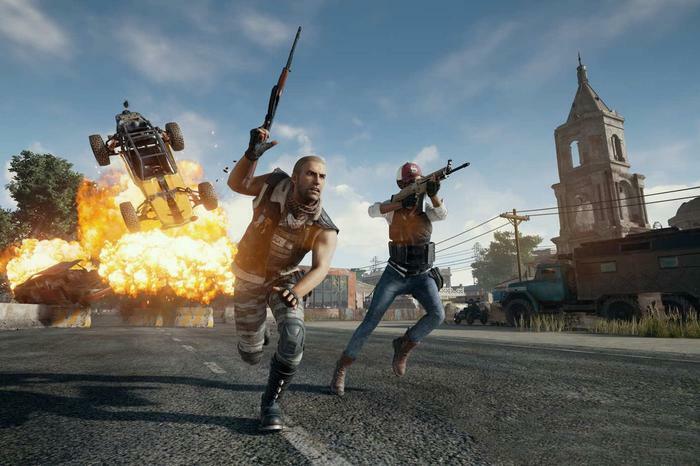 Despite only being in early access, talk of and on-going fascination with the online sandbox “battle royale” shooter permeated every corner of the gaming world. Fortunately, this hype wasn’t without good cause. The simple setup, combined with refreshing reliance on unpredictable human interactions, made for a flavor of dynamic online multiplayer experience that was well worthy of the avid community around the game. Rarely has a game been so worthy of the lightning-in-a-bottle success and attention it's garnered. You can read our full review of Destiny 2 here. It’s 2017, and a Crash Bandicoot game sold out at launch. The fact that such a sentence can be dismissed as ‘fake news’ is about as solid of an argument for Crash to take out the crown as these things come. 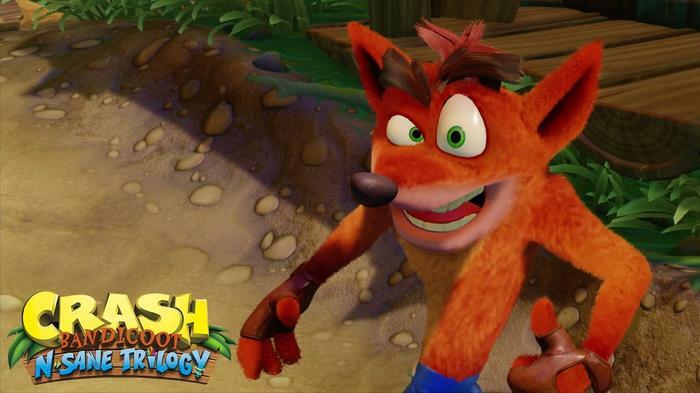 Remixing an older game to match not just modern standards but the nostalgia-enriched memories of its fans isn’t always an easy task to accomplish but Vicarious Visions managed to trump the odds here. You can read our full review of The Elder Scrolls V: Skyrim (Nintendo Switch) here. We could go on and on about the outstanding level design, sublime storytelling or gritty gunplay of Wolfenstein: The New Colossus. However, for the sake of time, we’ll defer to our review of this year’s Best Sequel. You can read our full review of Wolfenstein: The New Colossus here.